Add to your outdoor living space with the POLYWOOD® Contempo Counter Height Table. 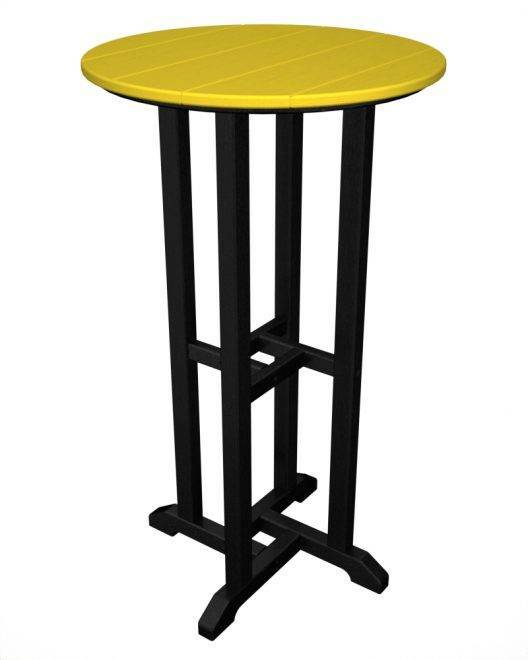 This table is environmentally friendly, stands strong in All-Weather environments and will resist traditional stains associated with wine and condiments. Spend more time enjoying friends and family - Less time cleaning. 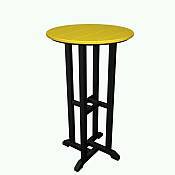 *NOTE: Solid Black and Solid White Counter Height Tables are sold with the Poly-Wood® Traditional Collection (click here to view).